Top Reasons to Have Android App for Customer Engagement and ROI? Reasons Why to Have Android App for Customer Engagement? 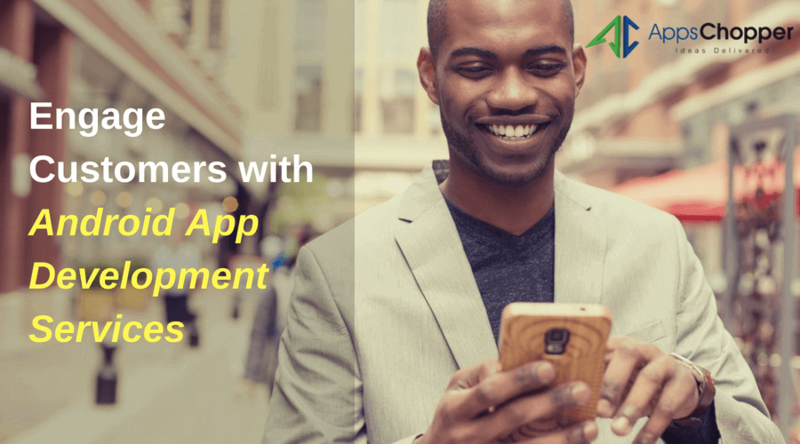 In this post, we will share the benefits of having an android app for customer engagement, and how it can you help drive business growth. 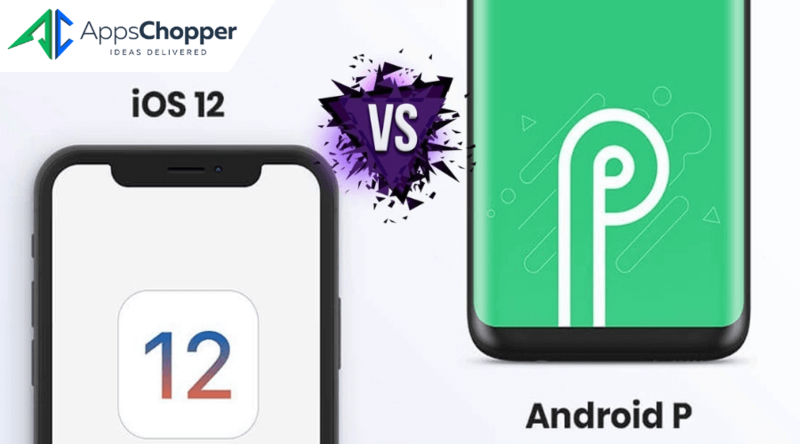 The most popular android mobile manufacturers in US like Samsung, Huawei, Xiaomi, Motorola and others use Android as a mobile operating system. The Google OS offer amazing features and over 3.3 billion apps to download from Play Store. 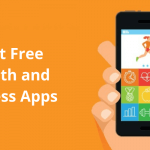 This encourages people’s propensity towards using android devices and impacts positively on the demand of business apps. Android is one of the most powerful mobile app platform that enjoys approximate 46% market share. The mobile platform has turned as a great source to drive new users and keep existing users engaged. It has become a source for businesses to expand their horizon and discover maximum opportunities for growth. Android holds over 107.7 million user (2016), which is nearly one-third of the 2017 population. The numbers clearly reflects the potential audience for your business. Having your business app on android platform gives flexibility to reach your customers living in different parts of the country. The app helps in sustaining old customers as they always have access to your services as well as drive new ones. Also, having an android app help businesses make operations easier and witness hefty revenues. A mobile app effectively enhances brand awareness, which is the ultimate goal of every business investing in app development. Your android app not only attracts target audience, but also ensures to enhance your brand recognition. The best apps developer company designs your app in a way to always display your logo and brand value, so users can easily view it every time they access the app. This makes user memorize your brand through logo. Moreover, this helps in increasing brand awareness. Competition in the market is growing; an eye-catchy UI/UX makes you standout of the crowd. You need your user to have great experience on your android app for customer engagement. Great design creates a lasting impression on users too. 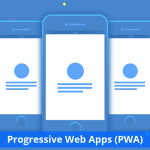 Good android app development agency focus on designs extensively and invigorate your app based on several factors including users’ behavior, activity, preferences, etc. They keep eyes on details with full attention and make intuitive, simple and enticing user interface for your business app. User loves when the apps show personalize content for their unique behavior and preferences. Good android app engineering utilize user activities and display customized and relevant content. This increases the possibility of your user to engage more with the content, and so the probability of monetization. Push notification has been a great tool to increase customer engagement by sending custom app messages. Android apps with optimized push notification strategy experiences a higher user engagement. Data shows, those users who allow push notifications in apps tend to engage more than others who blocks them away. 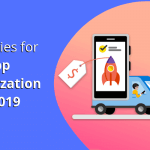 With help of push notification, you can send customized, meaningful and tailored messages to your users that encourage them to access your app frequently. 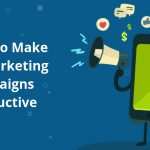 This of course works great with your strategy, especially when you are having an android app for customer engagement. A slow and complicated app fails to attract users and thus becomes unable to cater primary objective of business. 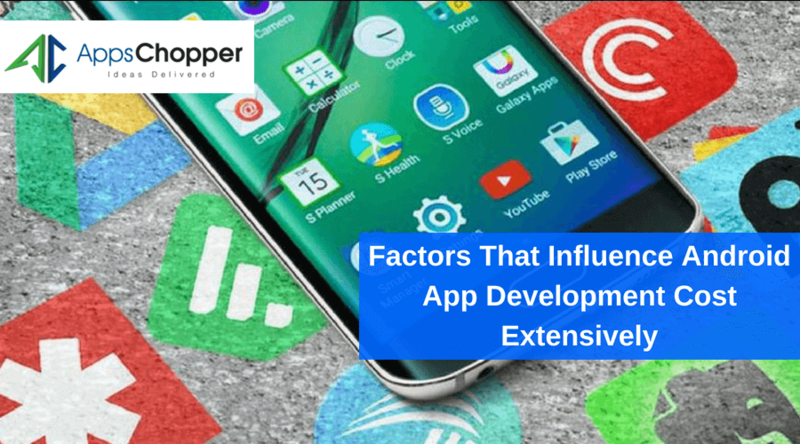 Today, Android apps developers harness the advantages of latest technologies to make it user-centric. 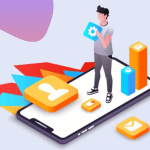 The app engineers use cutting-edge tools like Android Booster, SD Speed Increase, Speed Boost Lite, etc., to enhance app’s speed and ensure its flawless performance to entice maximum users. Everyone loves to be awarded, so your app users. Good android apps for customer engagement focus on including reward programs for users, to maximize its success rate. 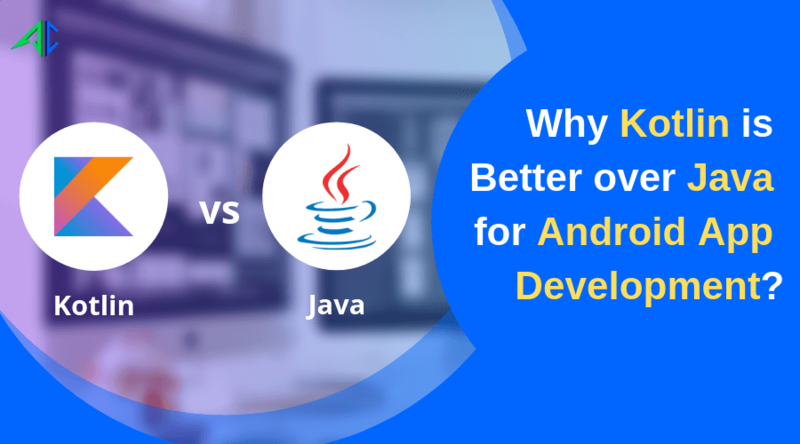 An android development company helps you get full benefits of incentivized program through a mobile app. Offering discounted coupons, reward points, freebies, etc., is the best way of increasing user engagement, apart from brand promotion. No matter how good your Android app is, there is always a little scope for improvements. You can improve performance and maximize usability of your app through users’ feedback. Users of course love to share feedback and suggestions related to your app and services once you encourage them in a proper way. Using your app, you can directly interact to users and urge them to share their opinions and experience about the app. 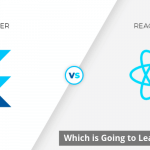 Once you get feedback, you can approach developers to improve your app accordingly, which further helps your app gets maximum user engagement while refining their overall experience.